A Prezzee Card is the ultimate Gift Card for corporate gifts, rewards, loyalty and acquisition programs. It acts as a swap card that allows the recipient to choose the eGift Card of their choice! Or if you know which retailer eGift Card your recipient will like, just send that! You can also co-brand your the swap card with a business logo. Prezzee is changing the art of corporate gifts! 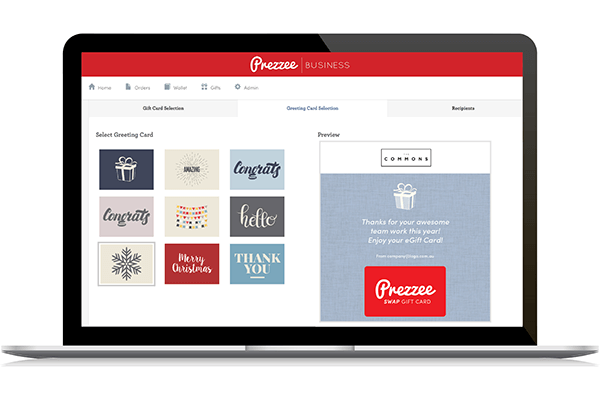 The Prezzee end-to-end solution means every eGift Card you send is 100% customised to your business needs, perfect for corporate gifts. eGift Cards are delivered instantly via e-mail & now SMS to your recipients. You can track the status of every eGift card sent in realtime. Want to give it a go? Just create an account. It's fast and free! Win boss of the year! Send eGift Cards directly to your staff, it’s a great corporate gift to say well done, thank you or congratulate them on a job well done. Send eGift Cards to acquire or activate customers in your market. Add your logo and personalise your message. Need to send large volumes of Gift Cards? With a corporate Gift Card account you can reward participants for market research and send digital Gift Cards instantly. Promote your brand and drive customer engagement with Gift Cards. Reward loyal members to boost re-engagement instore and online. Gift Cards are the most prefered present for both men and women, so sending a Gift Card means you will always get it right! Quick, easy and free to deliver. Have a program of your own? No problem - sign up and access our full range of digital Gift Cards. We have Gift Cards for everyone. 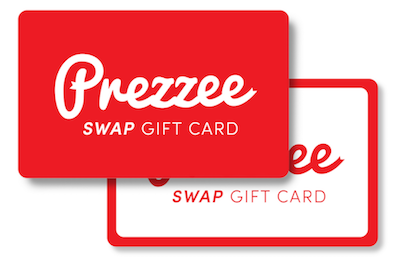 Automate and simplify your rewards and incentives with Prezzee's Gift Card API. 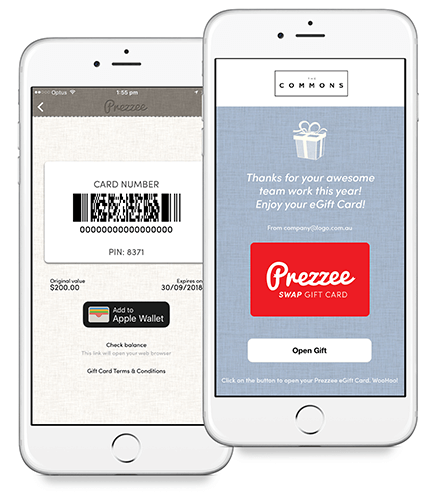 Seamlessly integrate onto any platform for the ultimate flexibility to send Gift Cards on demand in real time. Say goodbye to the manual work!